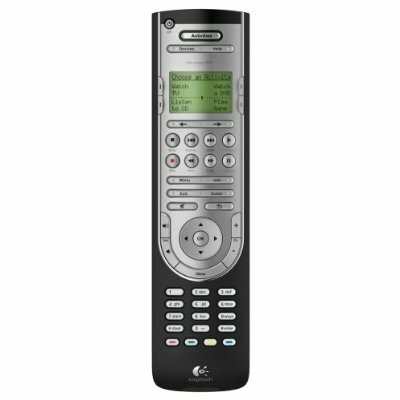 Amazon’s got the Logitech Harmony 510 remote on sale for just under $50 for a limited time — not a bad deal since it goes for around $70 to $80 or so elsewhere. The universal remote industry in general might — just might — be experiencing slow sales now that people are saving up all their money for boring stuff like food and rent. Oh well. Our gain (as it pertains to remote controls). The Harmony 510 can control up to five different devices and connects to your computer via USB, allowing it to be automatically programmed with software from Logitech’s website.